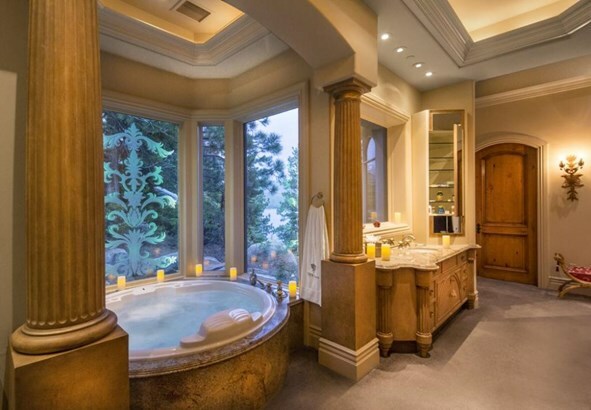 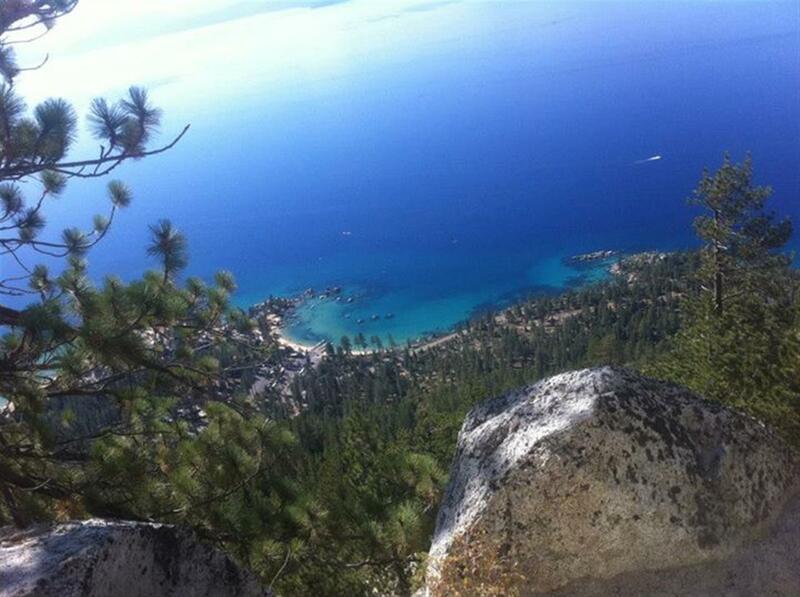 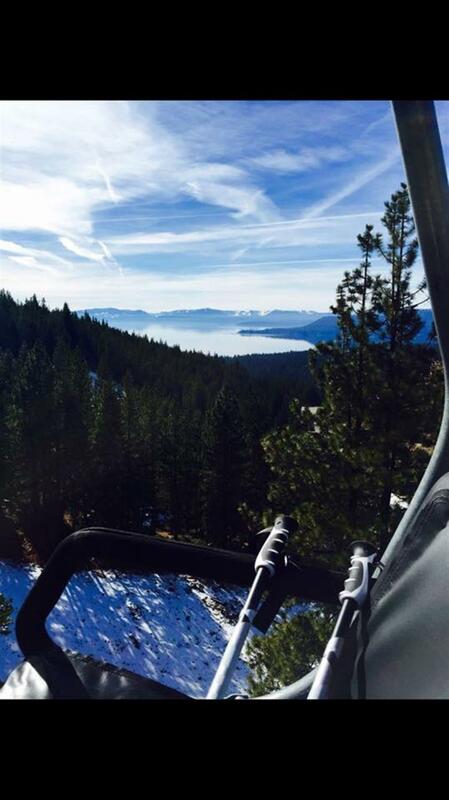 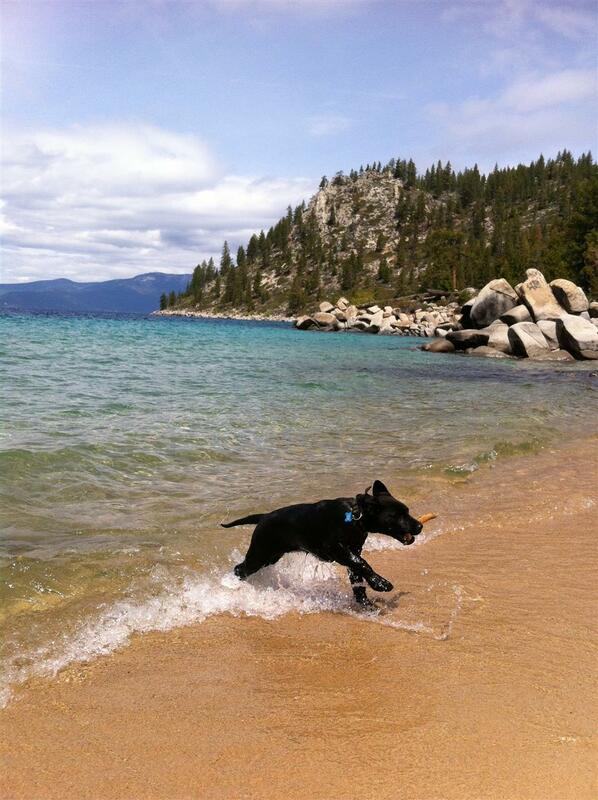 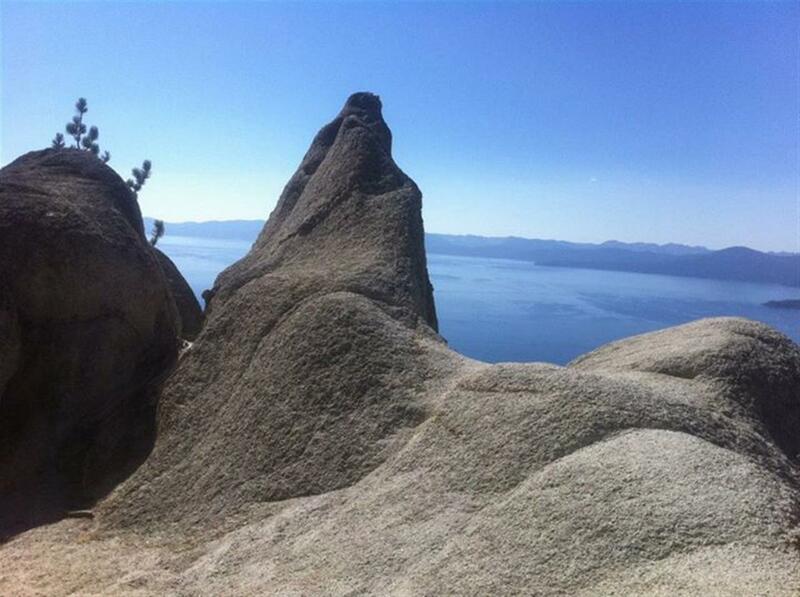 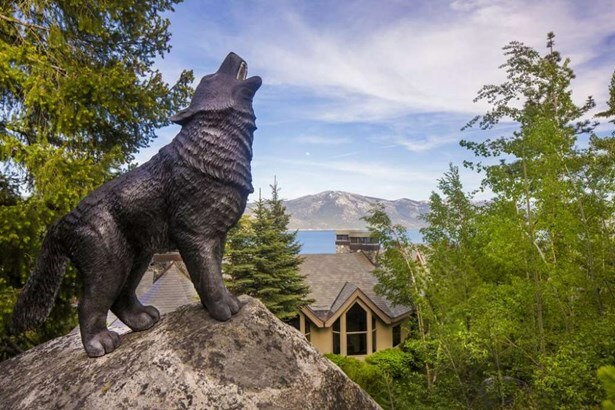 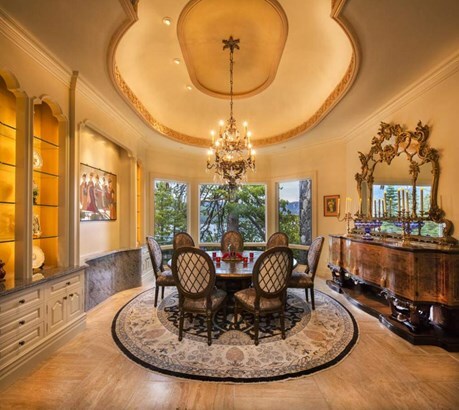 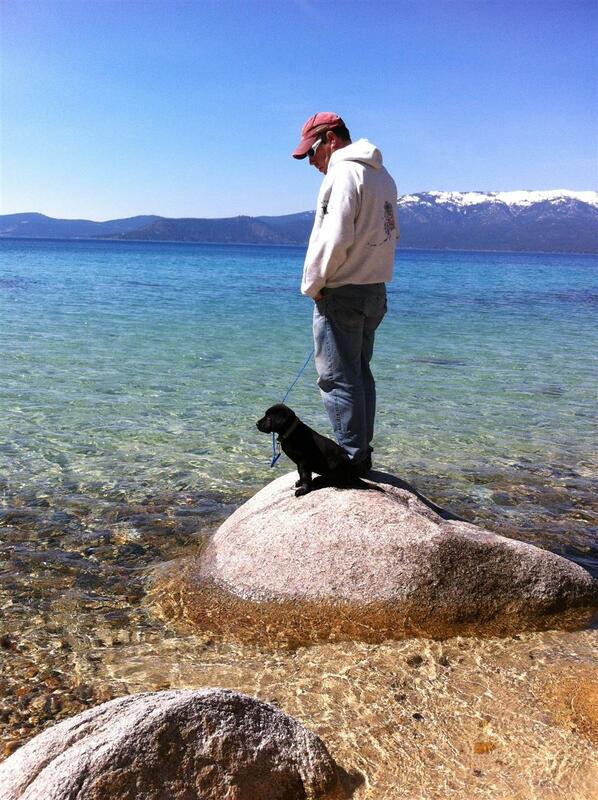 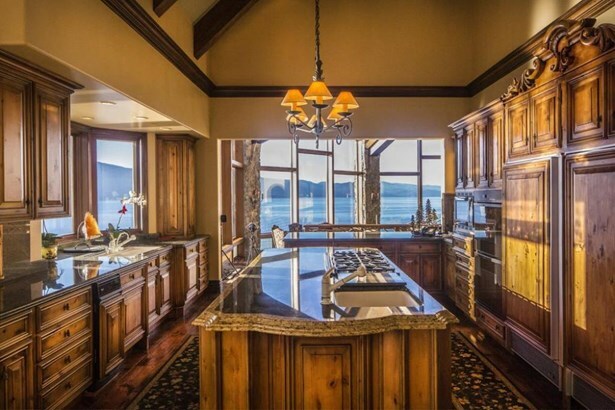 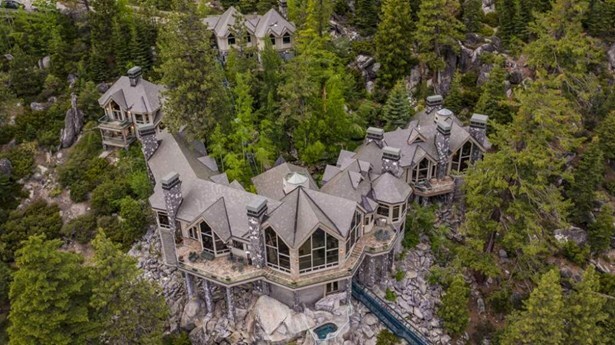 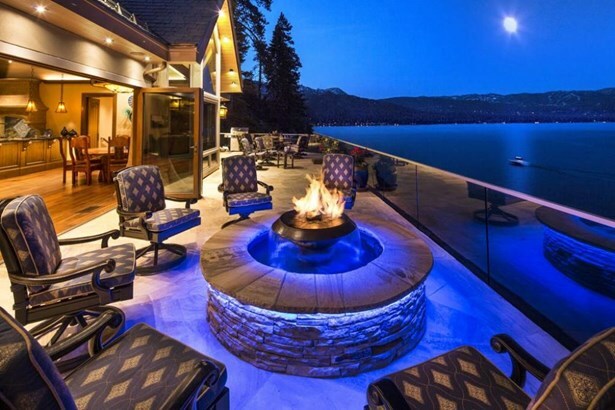 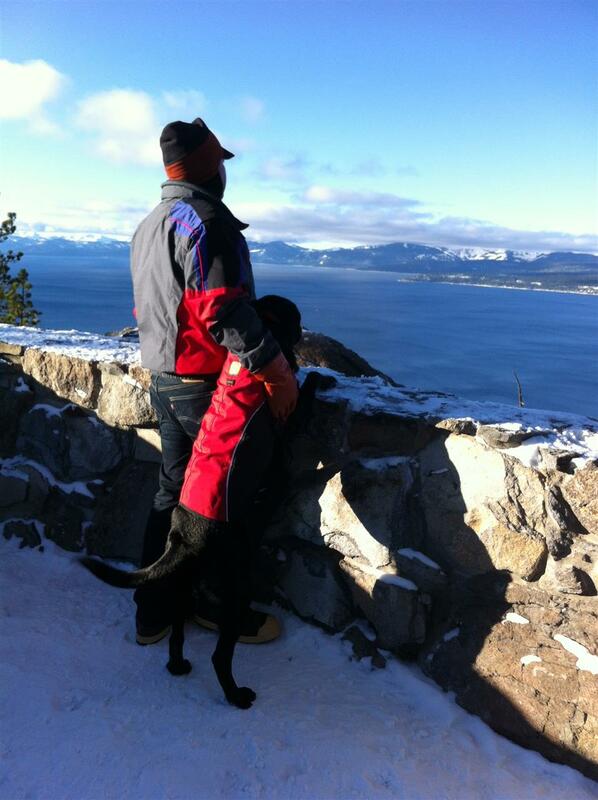 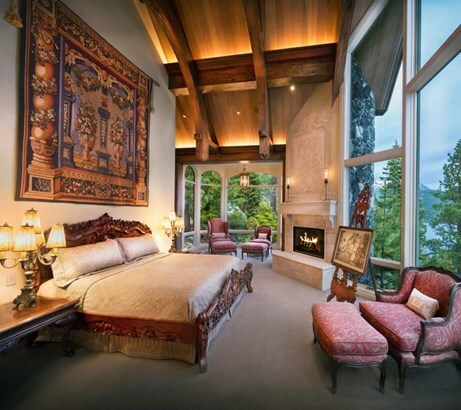 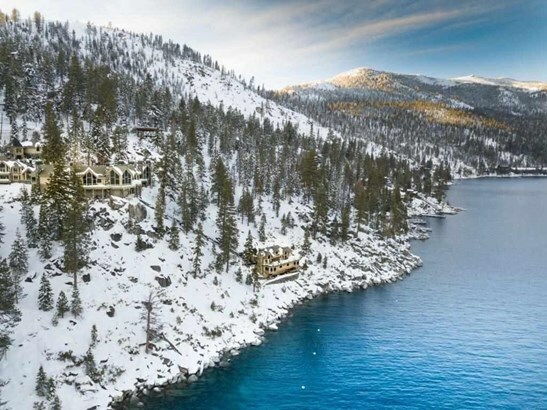 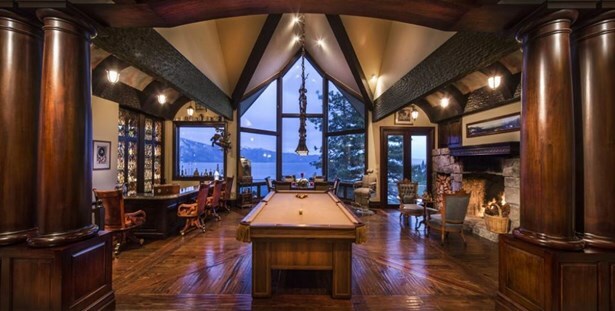 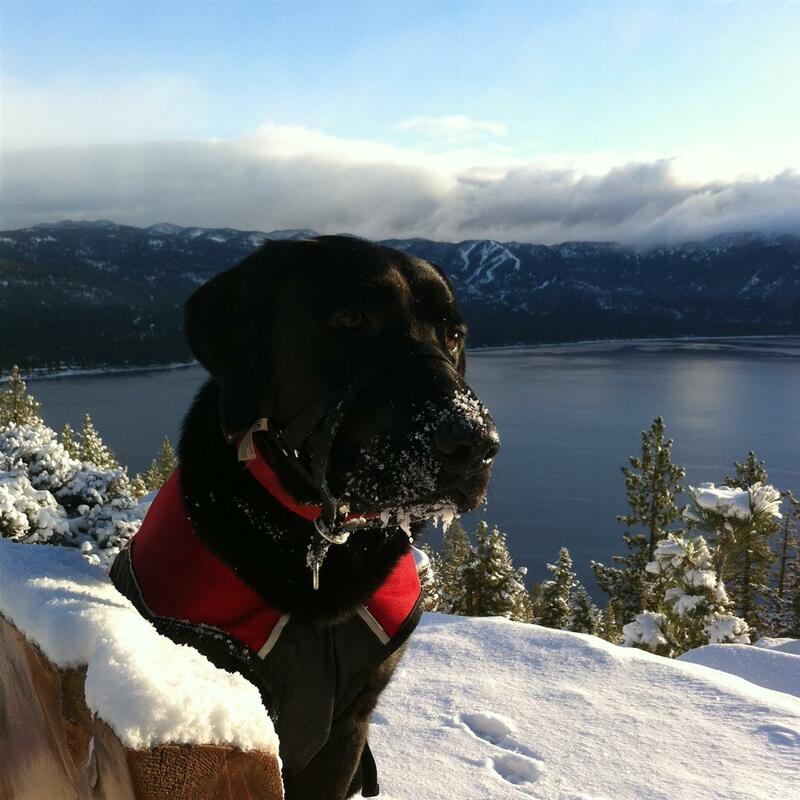 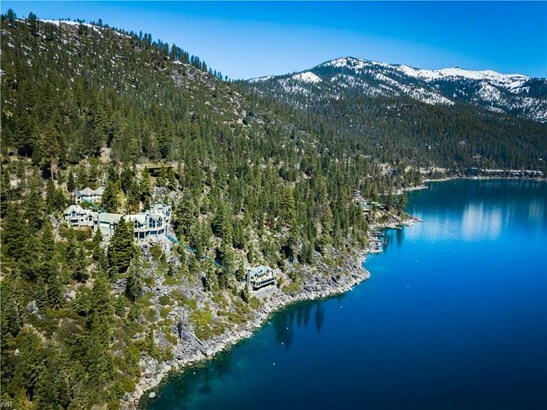 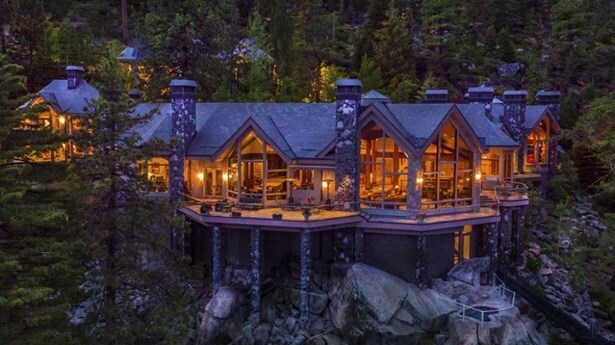 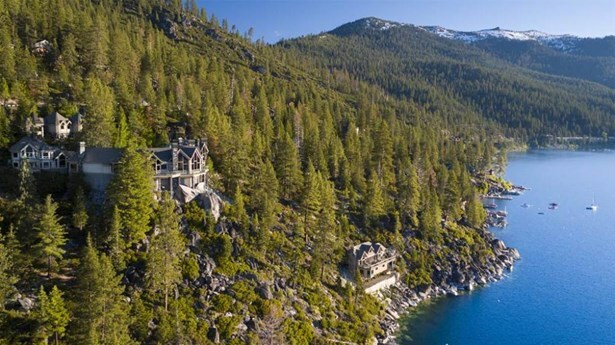 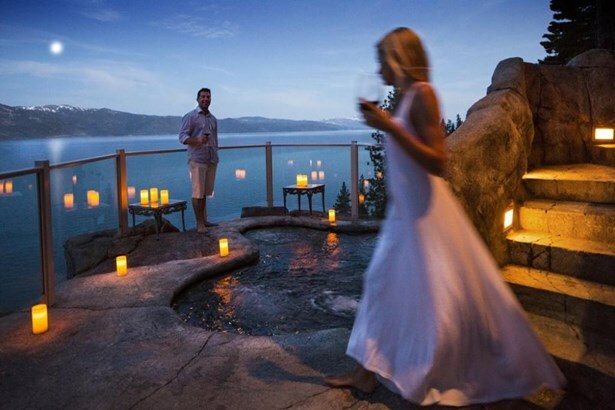 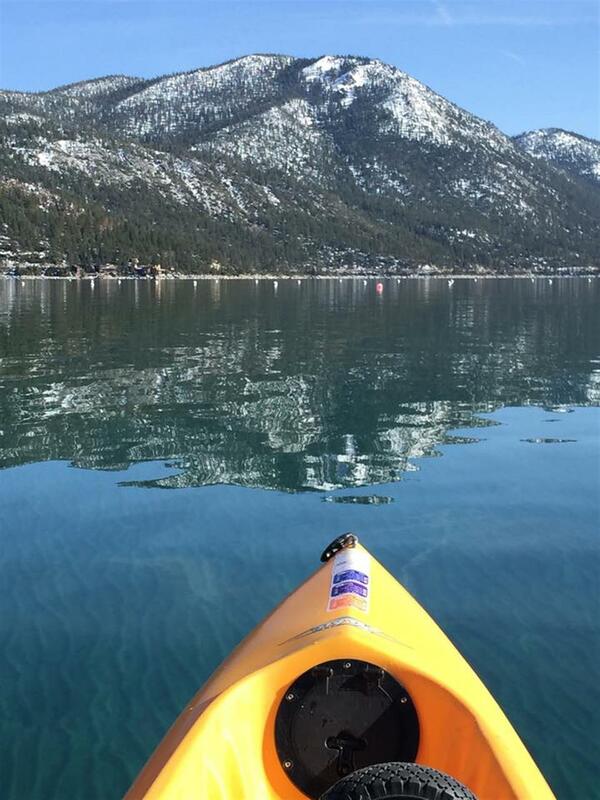 Lake Tahoe's Crown Jewel is offered for sale for the first time. 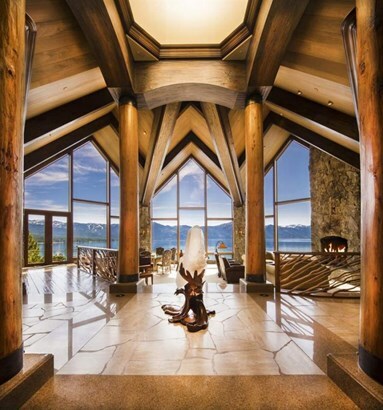 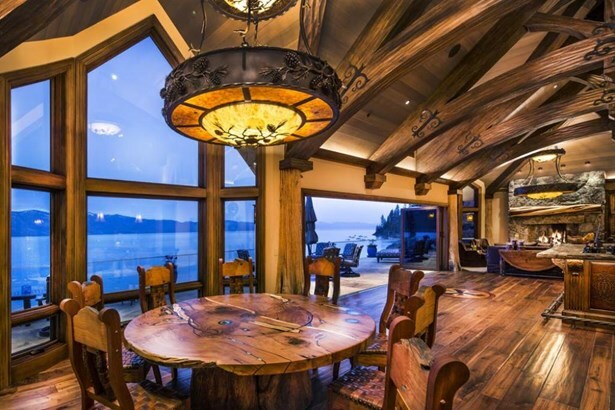 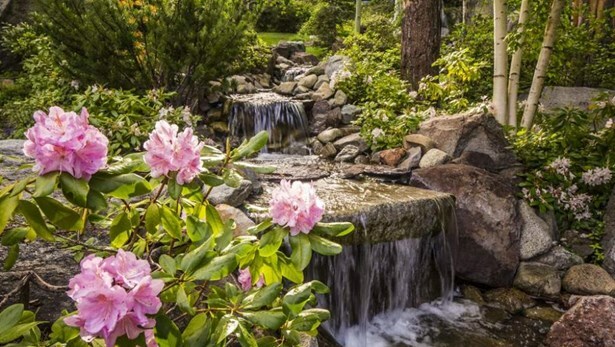 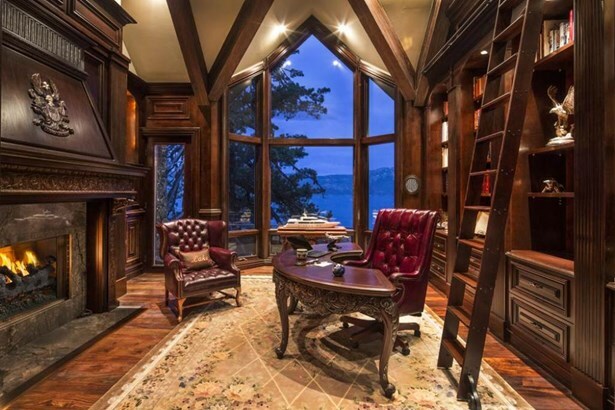 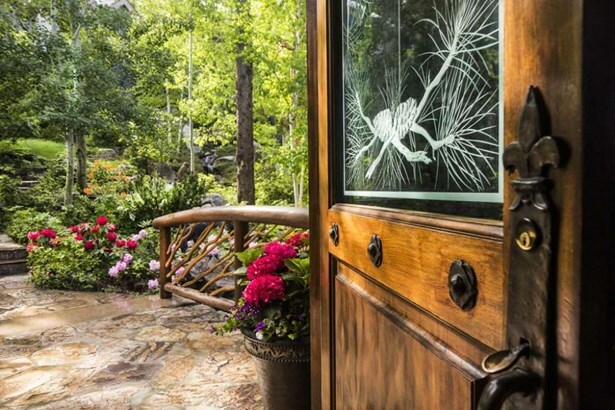 Built with creativity, ingenuity and love, Crystal Pointe is an epic lakefront masterpiece cradling the contour of the land on 5.14 secluded acres with two lakefront parcels. 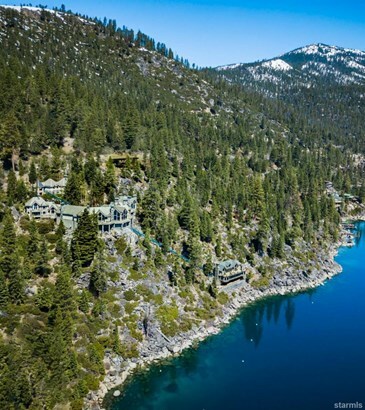 Embracing 525 feet of lakefront with 4 buoys and seasonal boat barge, the Main Residence has an attached Guest House and Caretaker's Apartment with oversized 4-car garage. 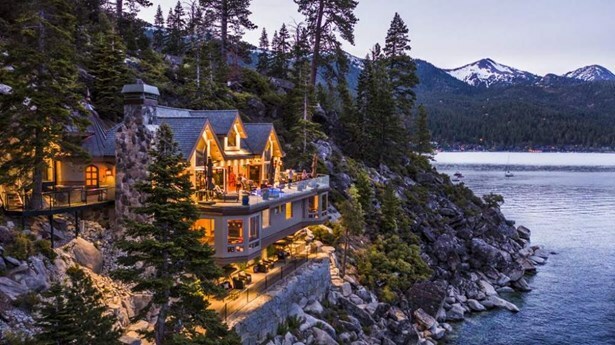 The magical Beach House completed in 2016 took ten years for just the permits. 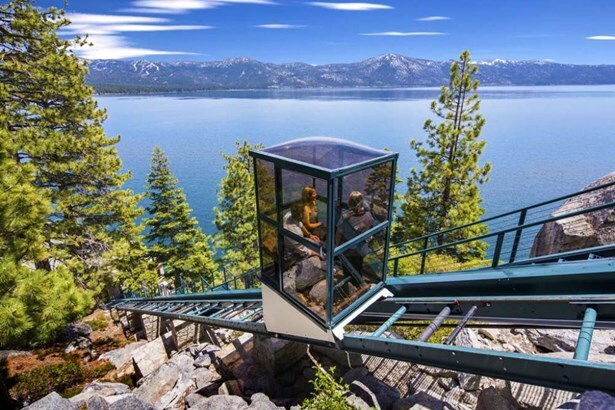 2 glass funiculars.